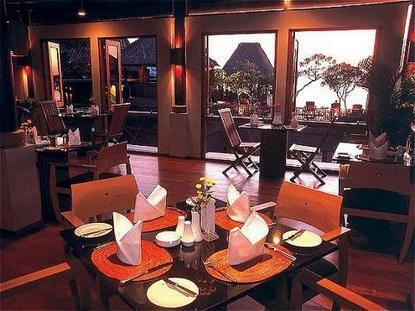 Located in the centre of Bali s most famous beach surrounded by dining, entertainment and shopping. 130 rooms in contemporary Balinese style, 2 bars, restaurant, swimmingpool, massage and jacuzzi. .